Mixcat Interactive puts control of the design and content into your hands. 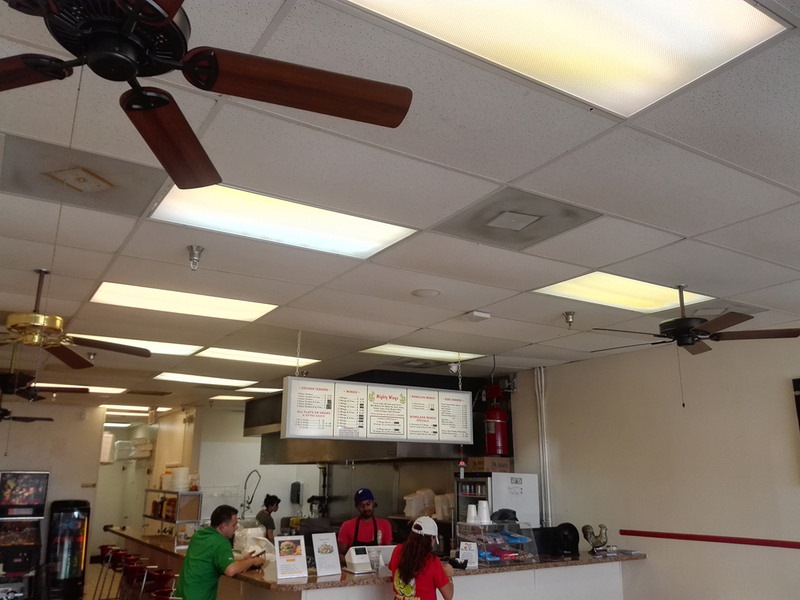 Our Digital Signage solutions allows small businesses to access advanced solutions at costs that are scaled to their budgets, and easier to maintain. 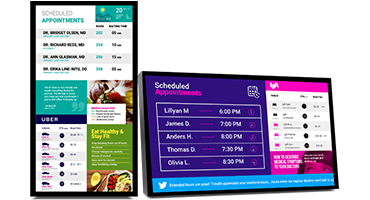 Our Digital Signage tools can be installed and configured on your current screens, or on brand new screens, based on your requirements. We provide training for staff, so they’re able to easily manage and maintain ongoing changes to their Digital Signages. But besides that, our team of specialist and experts can also manage and design all your content, all based on your needs. 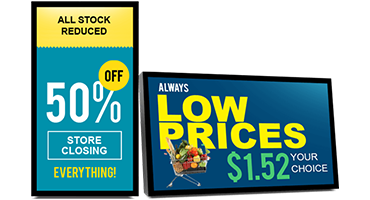 Mixcat Interactive Digial Signage offers solutions that can be as simple or elaborate, depending on your overall budget. 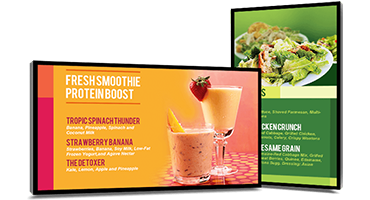 Digital signage for Menu Boards give your establishment a more advanced look. You will be able to make changes more easily and economically, without having to think about print costs. Wayfinding signs can do much more than just point your guests in the right direction. 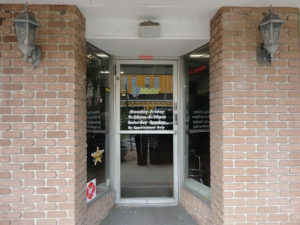 Where traditional directional signs serve only one purpose, digital signage allows dynamic content. 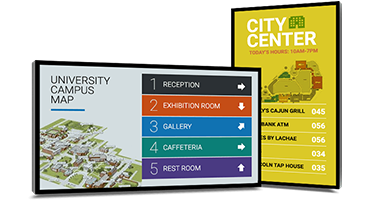 Digital signage for Building Directories transforms a pale list of names and locations to a colorful, dynamic, and sophisticated visual presentation. Digital signage for waiting rooms are used to enhance the waiting experiences as customers wait to receive service. 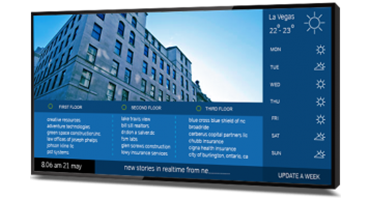 Establishments of various backgrounds are using digital signage to better communicate and distribute important information about their offerings. 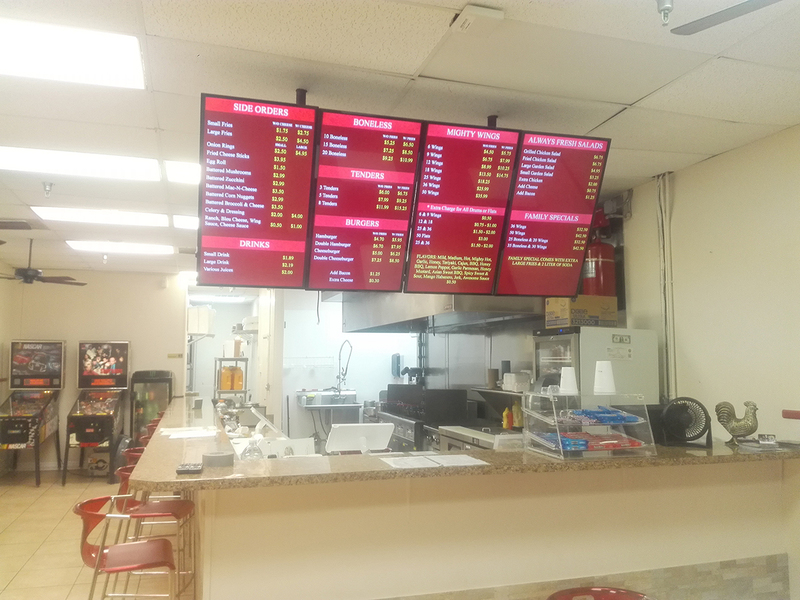 Digital signage is used by businesses to promote their products and services, and also new offers and discounted deals to gain and attract more customers. In order to follow through this guide, you must have Chrome Remote Desktop installed. Mixcat Interactive strives to deliver quality and reliable services. We are here to listen and understand your business needs. We believe that doing something right the first times saves a lot of time and problems for the future. We offer variety of services that will help boost every business’s productivity and performance.